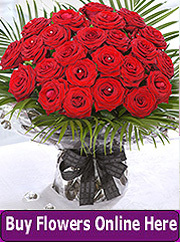 It is not easy to produce a definitive and prescriptive set of rules for floristry. As with any art form so much comes down to personal taste and preferences. 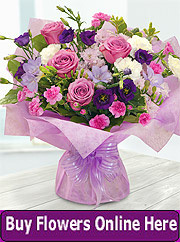 When it comes to flowers chosen, colour choices, desired styles it really comes down to individual choices. This will invariable influence one's perception and appreciation of something as ephemeral as an arrangement of flowers. 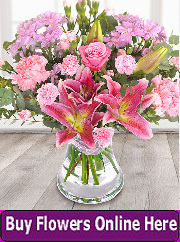 The fragrance and even the way different flowers are brought together by a florist may bring out emotional reactions or recollections which may affect the way a person may perceive a particular floral display. basic recipes that are the foundations for any dish they create but they do not stick rigidly to the recipe. They tend to use create flourishes to produce something a bit different. Floristry is similar that there are certain basics that should be adhered to, but there is plenty of scope to innovate and be creative. But the basics must be right from the off before any creativity begins. When beginning a floristry course the budding florist often face a conflict of opinion. 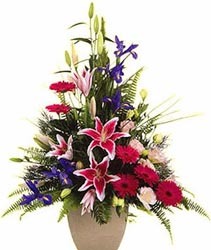 There is the temptation to try out their own ideas on their flower arrangement yet they must stick to well-defined criteria in order that their work will receive a favourable assessment. The trainee florist must recognise that it is only after the basic rules have been fully absorbed and readily applied than any meaningful experimentation can take place. 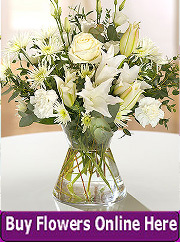 Quite often full time florists have specific requests that do not sit easily with their own tastes or inclinations. Such requests can prove to be difficult for the florist as experienced practitioners in flower arranging as they rely heavily on their own ideas and preferences, and on their formal training. 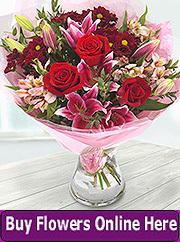 Of course the florist should offer advice but in the end the customer is always right so it is up to the florist to interpret, and adapt to the customers wishes. Along with related subject matter floristry is an enormous area of study. The environment in which florists work is constantly changing and evolving. New flower hybrids, sundries and techniques are constantly emerging. The learning experience never ends and the body of knowledge in floristry is never complete.